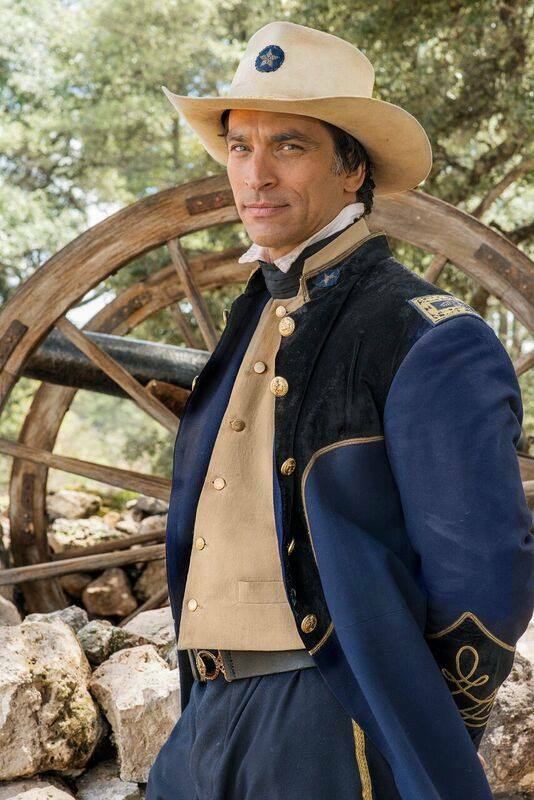 I talked to Maryland native, Johnathon Schaech, about his new miniseries “Texas Rising”, and the My B-More campaign. 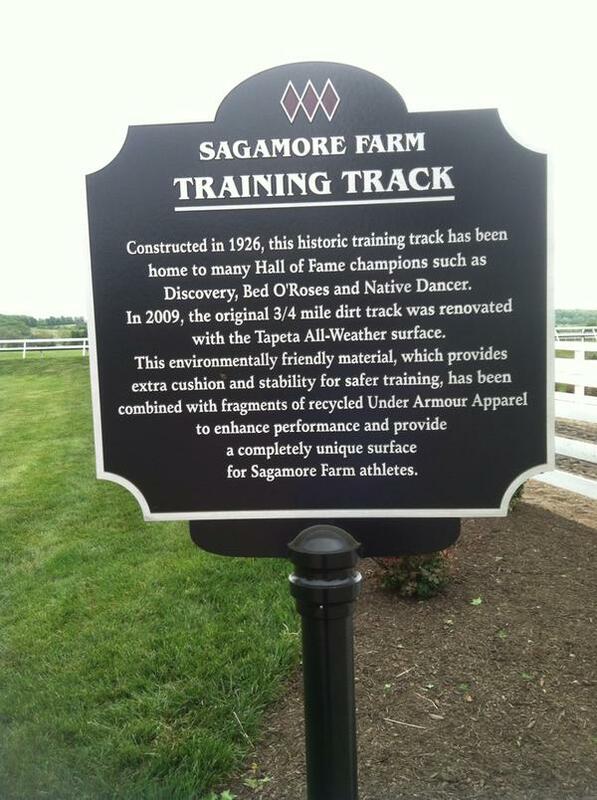 This morning, I had the opportunity to attend the VIP Preakness Kickoff event at historic Sagamore Farm, in Glyndon. 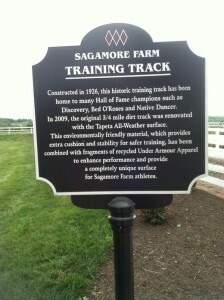 I was invited by the great folks over at America’s Best Racing. 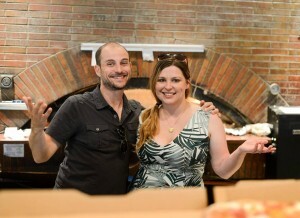 Here are some of the photos I took on the tour.